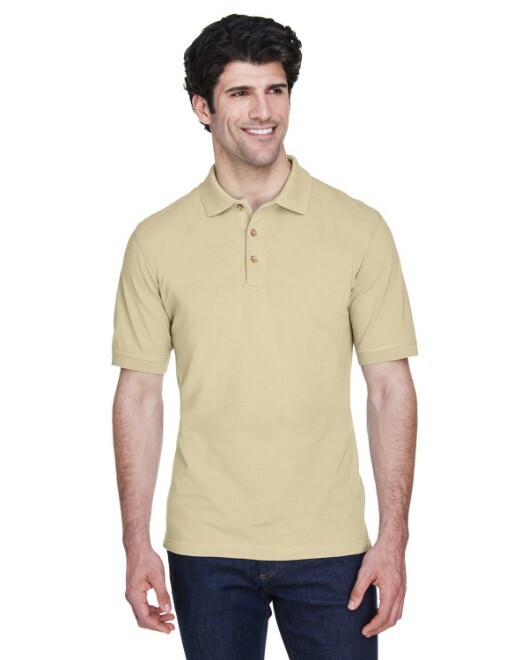 Priced for value and variety, UltraClub offers an array of key corporate items with a sporty design focus. 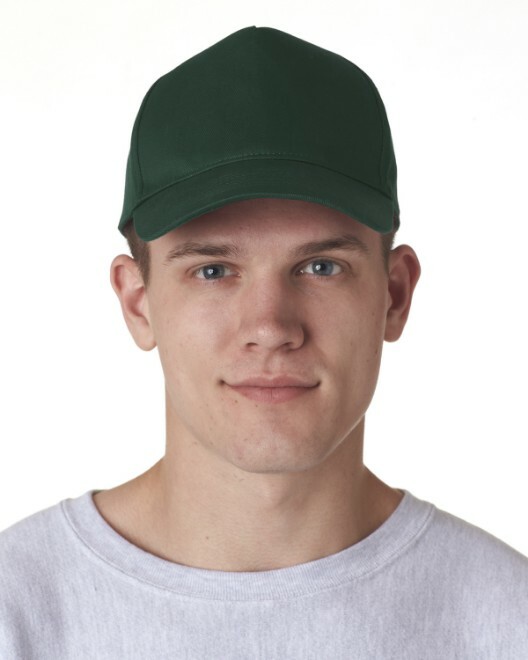 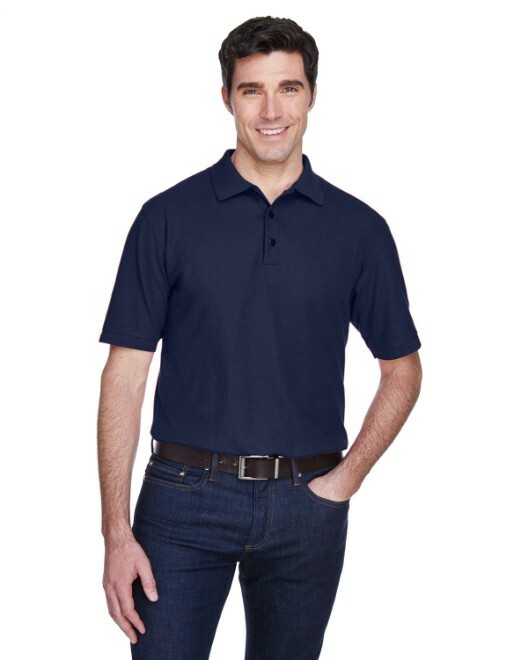 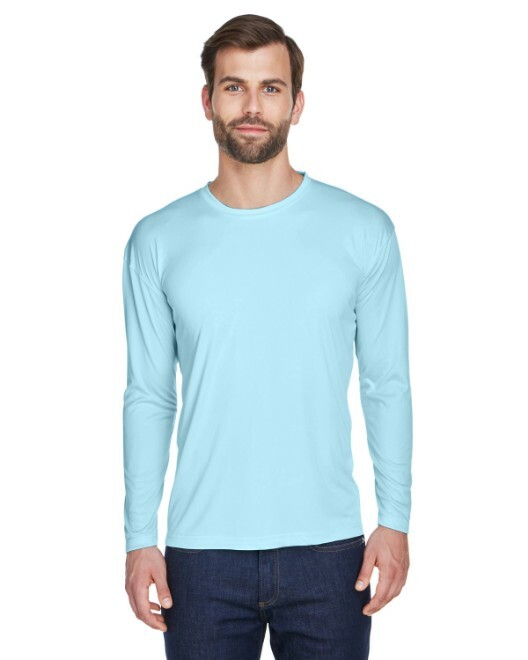 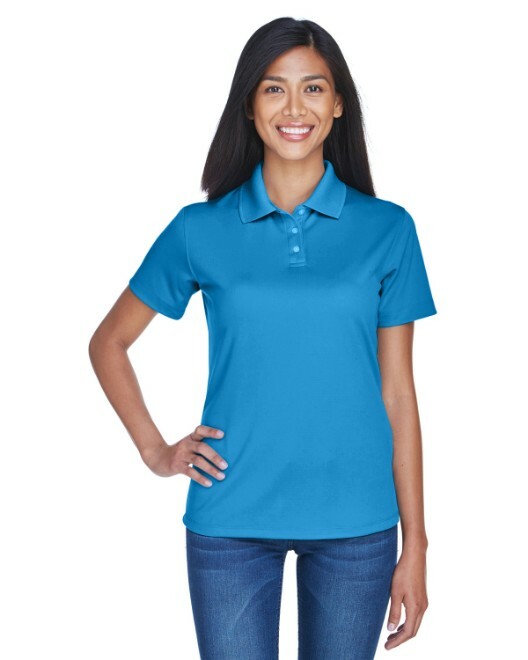 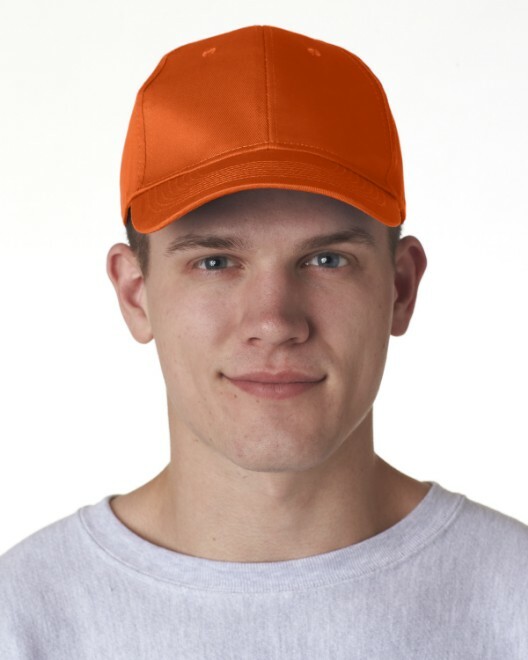 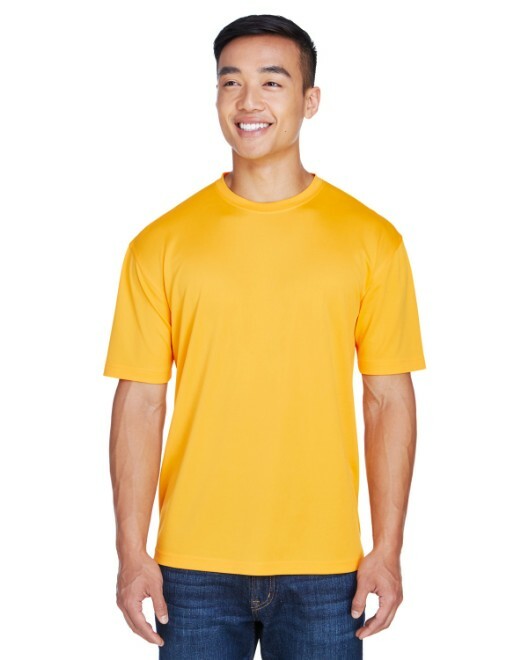 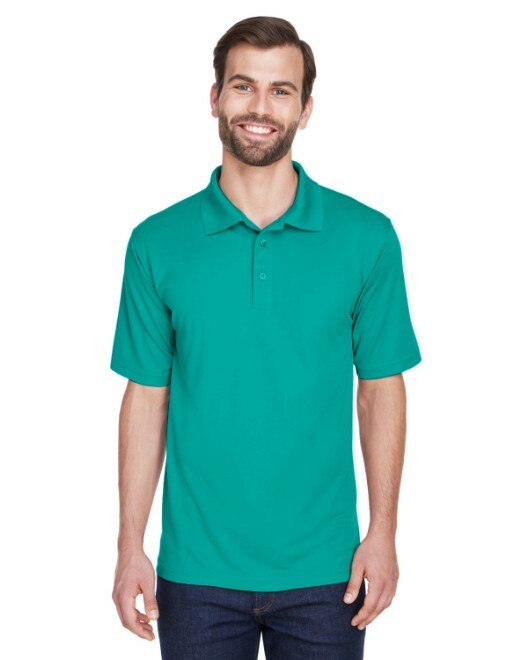 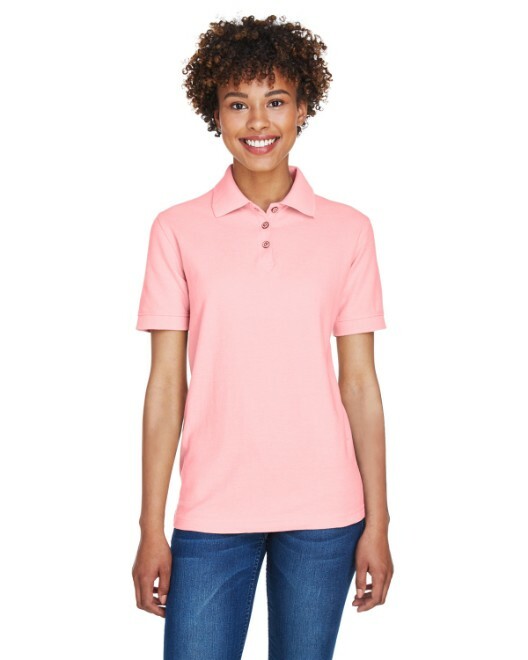 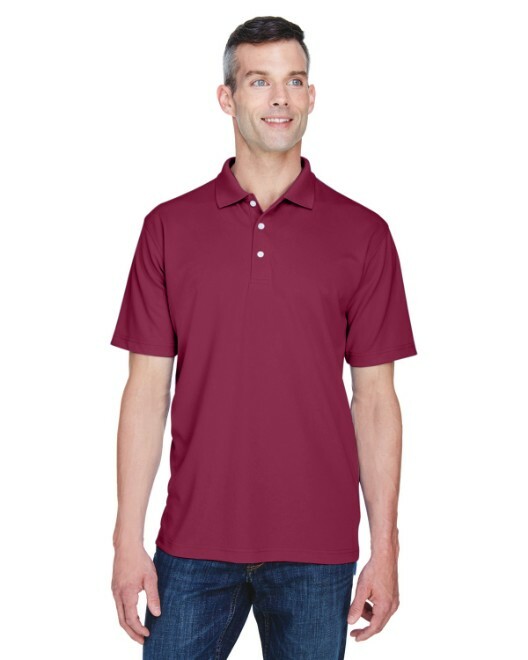 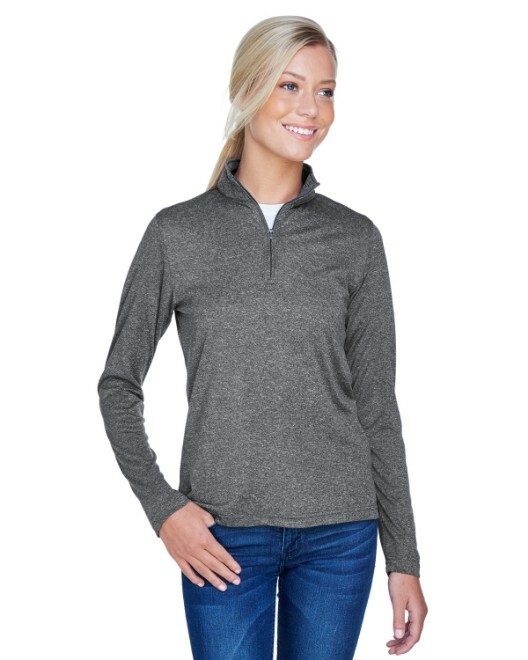 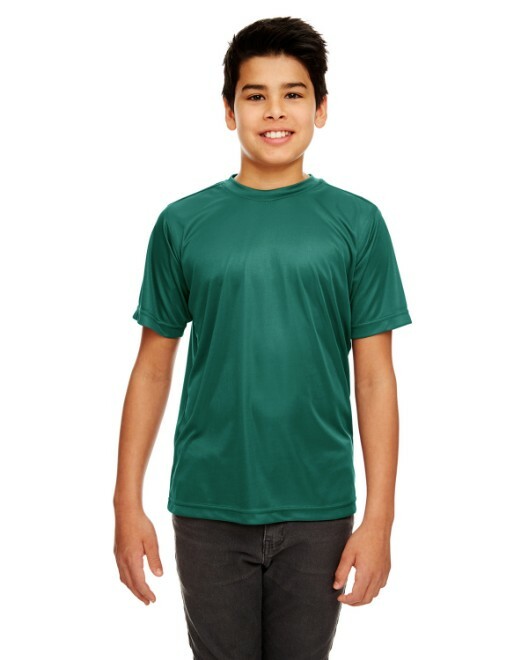 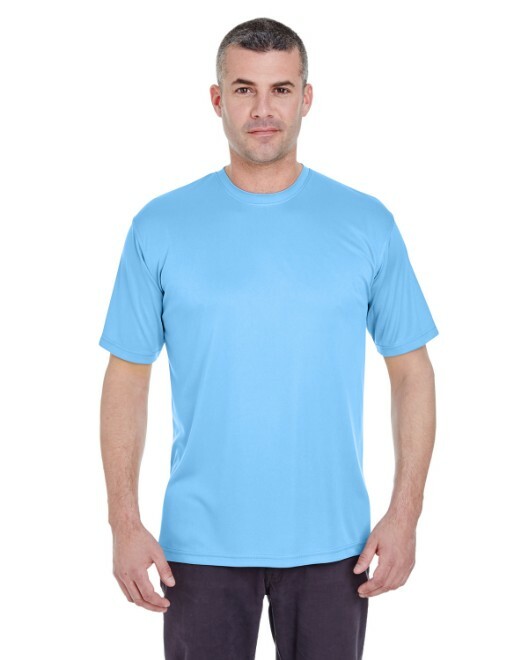 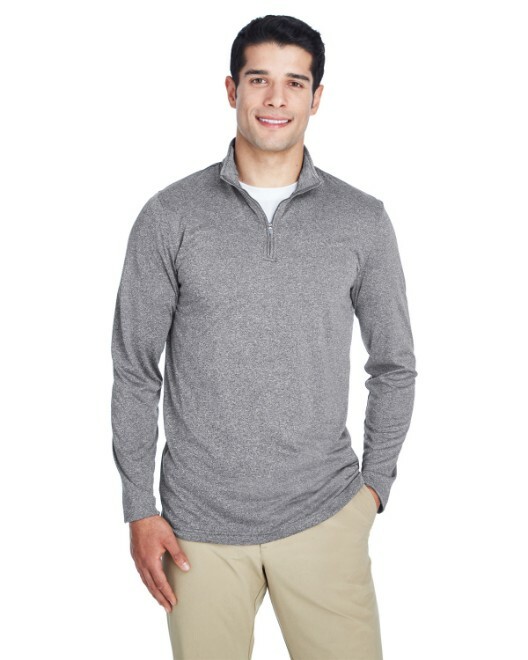 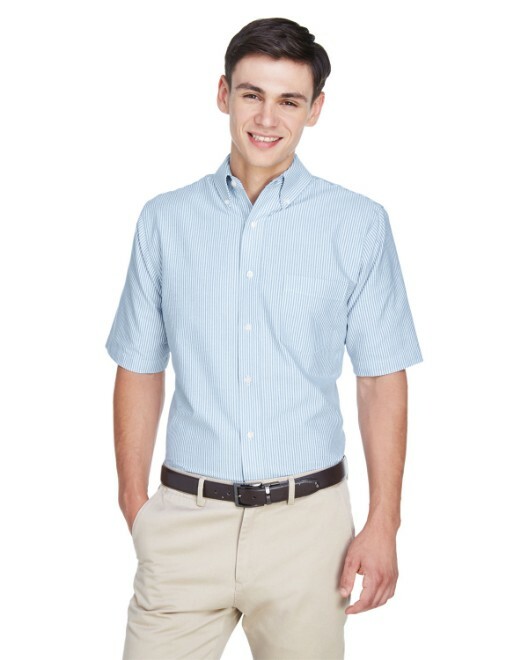 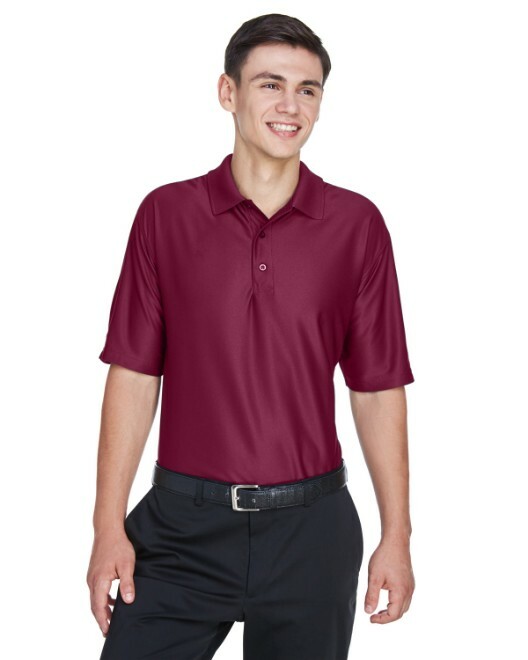 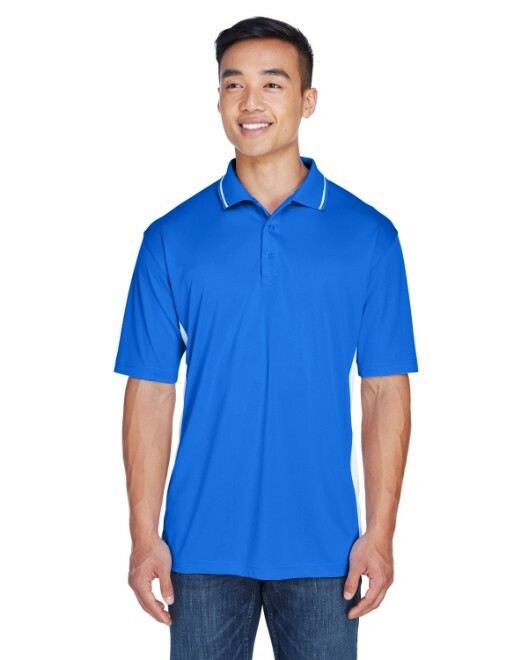 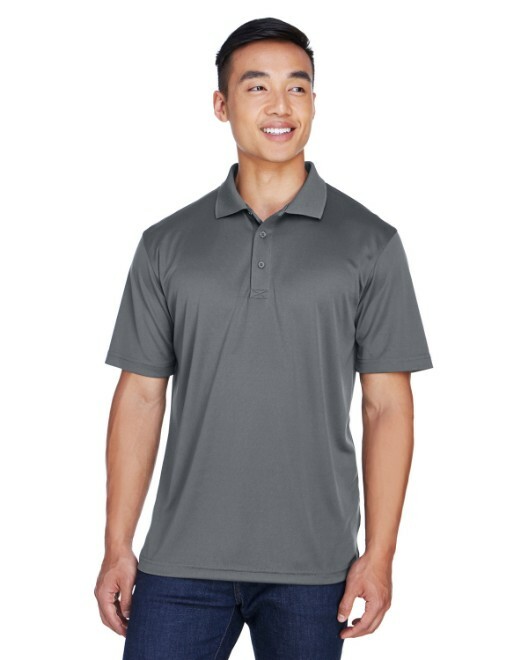 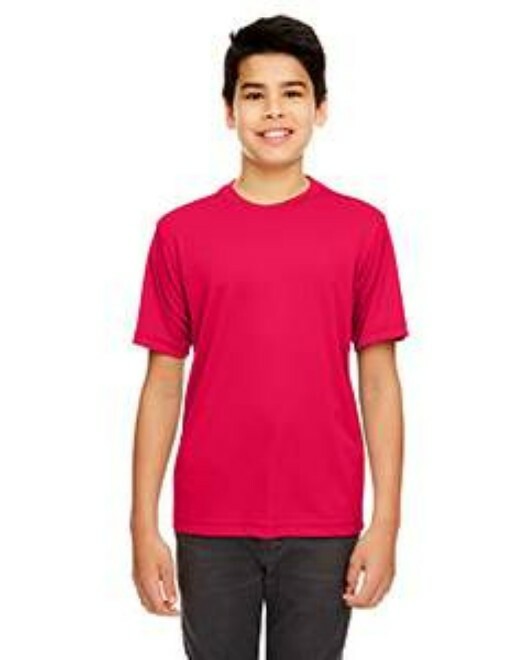 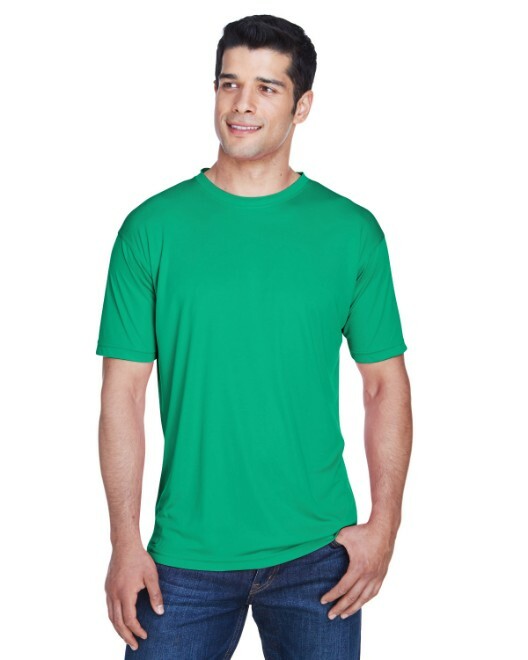 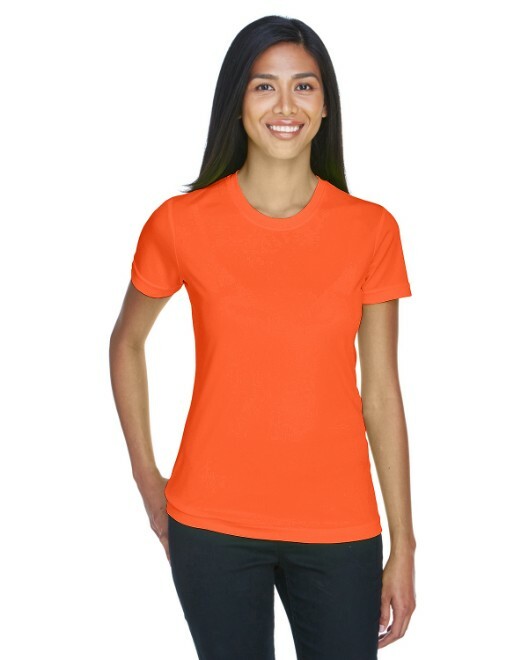 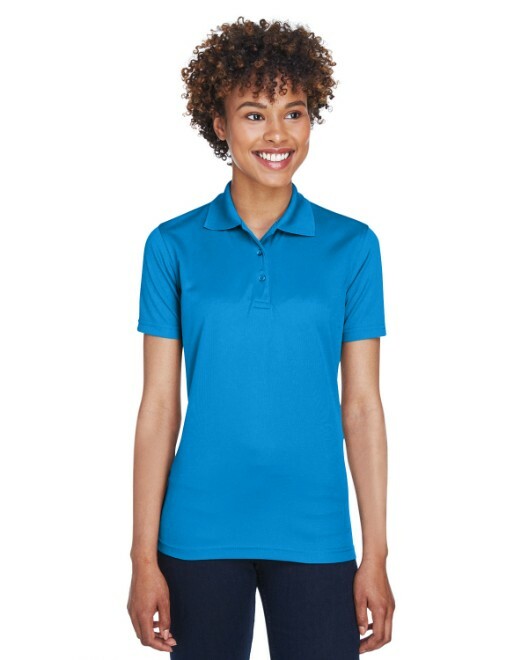 A dependable source for corporate apparel and accessories needs, companies and teams of all types can find the right styles, sizes, colors and performance features. 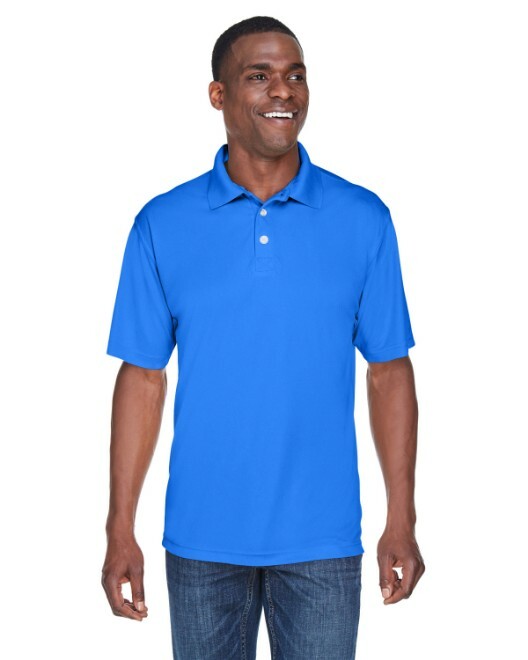 For long-lasting quality, value pricing and cool comfort, look no further than UltraClub.